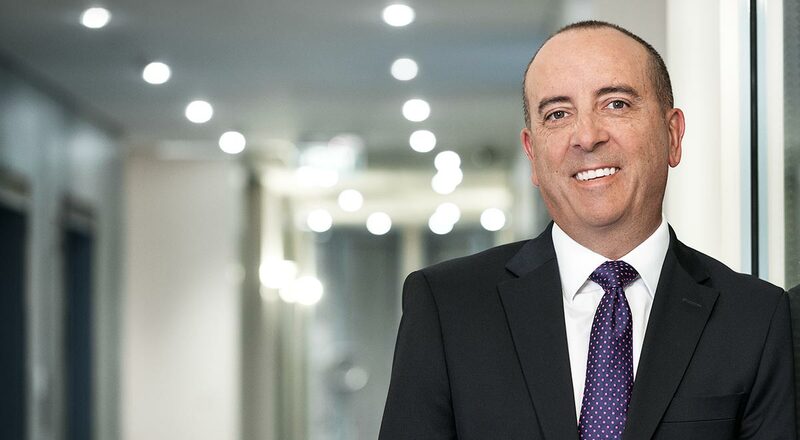 April marked 30 years since Mario Cuena decided to set his own course in the insurance industry and establish Emjay Insurance Brokers. Here Mario reflects on Emjay’s success over the last three decades and says thanks to those who made it possible. “Over the course of 30 years, a lot has changed in the insurance industry. The technology we have access to has changed. The education standards of those in the industry has risen. And the world has changed enormously in so many ways. But the thing that hasn’t changed is the importance of relationships and building trust. Since the day we opened our doors three decades ago, the team at Emjay has been driven by a strong sense of service. The needs of our clients and the relationships we build with them are at the heart of everything we do. 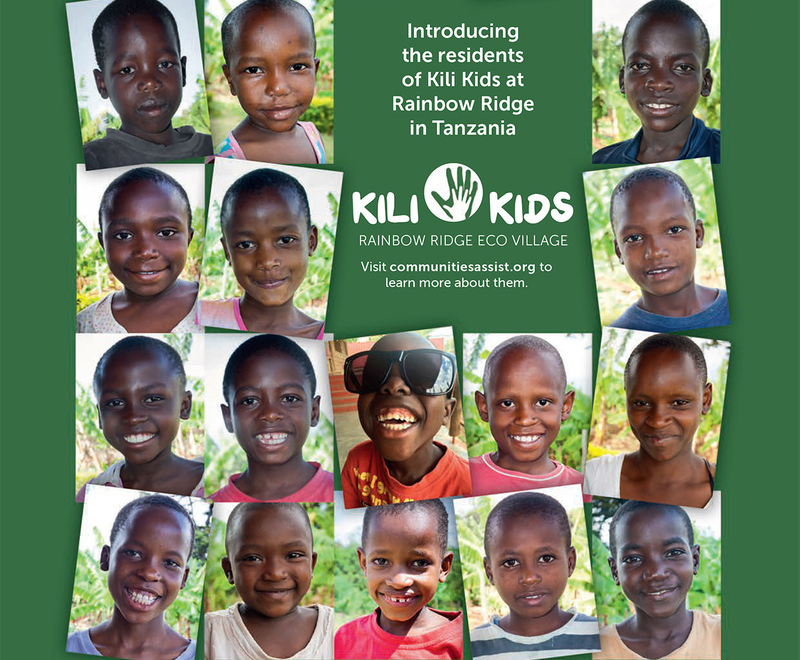 We want to help people and solve their problems. 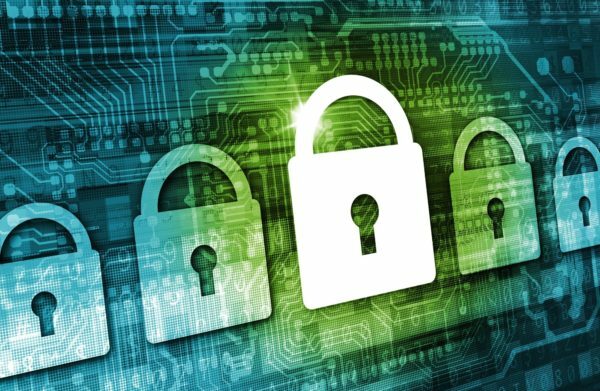 We work to build long-term relationships with our clients and protect them. These are the things that are at the heart of our success at Emjay. It’s the ethos we live by. At Emjay, we know that we’re in a highly trusted position and it’s something we take very seriously. It really humbles me that our clients trust the Emjay team to work with them. Our clients rely on us to look after them and trust us to protect their livelihood. We’re in the business of promising people that when things go wrong, we’re going to be there for them. So we partner with our clients, and get to know them and their business inside out. It can be challenging, but it’s also extremely satisfying. Our clients are our friends. It’s not just about business. After 30 years, we’re proud of the unbelievable friendships we’ve built with clients and people everywhere. Through marriages, births, graduations and funerals – it’s incredibly special. Thirty years has just flown by. There have been lots of good times and also some challenging times. But we wouldn’t be in any other business. The success of any business can never be built on the efforts of just one person. It’s borne from the support, efforts and contributions of the people we surround ourselves with – both in business and personally. This I know to be true. I can still remember that day in 1986 when we started Emjay. My wife was my biggest supporter then and she is still my biggest supporter today. Since then, the Emjay team has grown and our network of supporters has multiplied. Our families, friends, mentors, clients, colleagues, suppliers and many others have all played a part in building this great business. 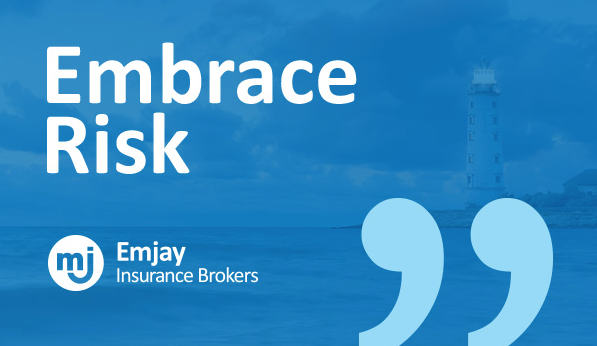 Founded in 1986, Emjay Insurance Brokers is a 100 per cent Australian, privately owned premium brokerage specialising in providing trusted advice and solutions for the risk management and insurance needs of their clients. If you’re looking to partner with a broker that is completely responsive to your needs, contact us on (02) 9796 0400. The large and small of D&O – Do you need Directors and Officers insurance?